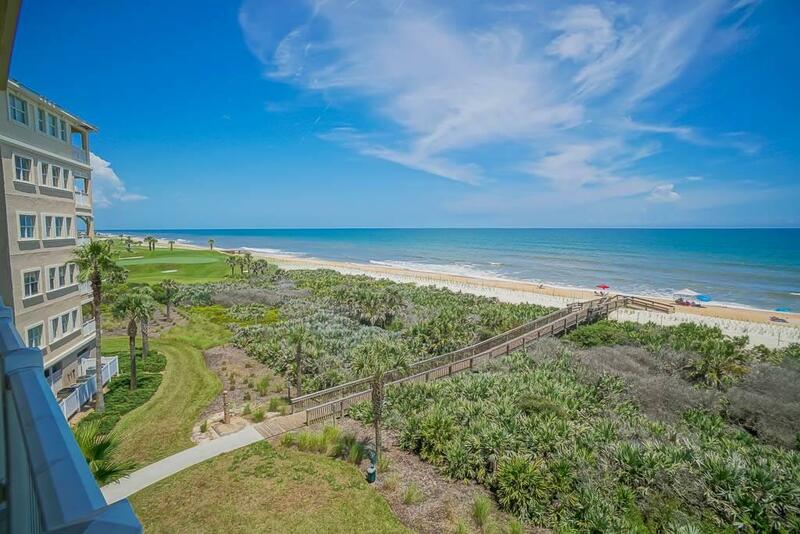 Come see the awesome ocean views from this 3/2, 4th floor condo at the exclusive gated golf course community of Cinnamon Beach. 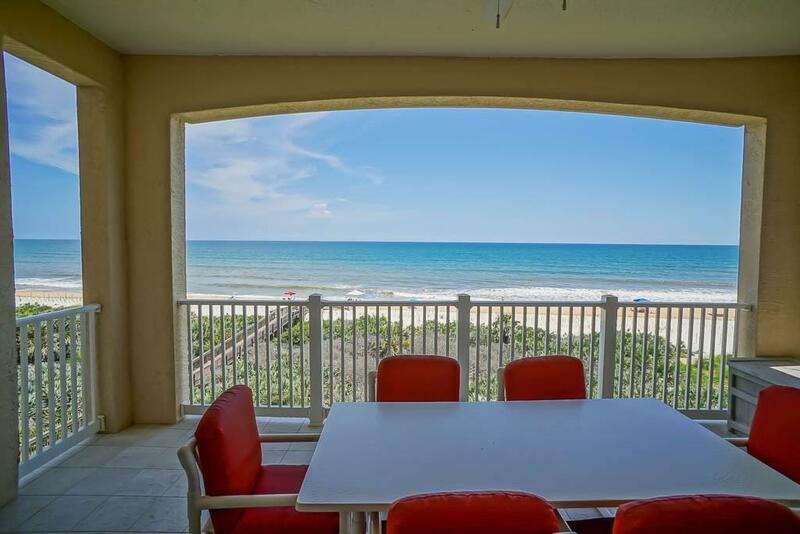 As soon as you walk in you can't help but notice the beach & blue water through the sliders leading to your private balcony. Once you come back inside you'll appreciate the ample living space which is tastefully furnished & decorated. Spacious kitchen offers solid wood 42-inch cabinets along with granite countertops & a nice bar top for entertaining. 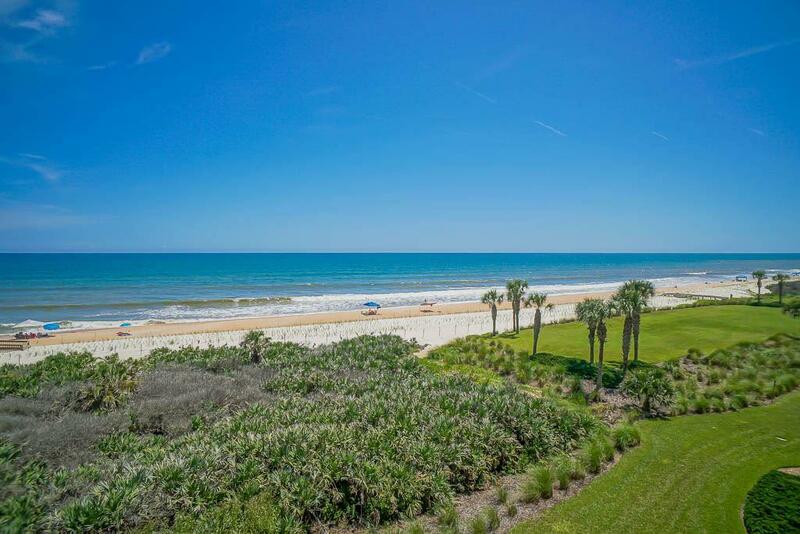 Sleep tight while listening to the waves in the master suite with its own balcony access & featuring, two walk-in closets, bathroom with double vanities, separate tub & shower. Your guests will enjoy two spacious bedrooms and a nice shared full bathroom. Offered fully furnished (not too mention the pool table! 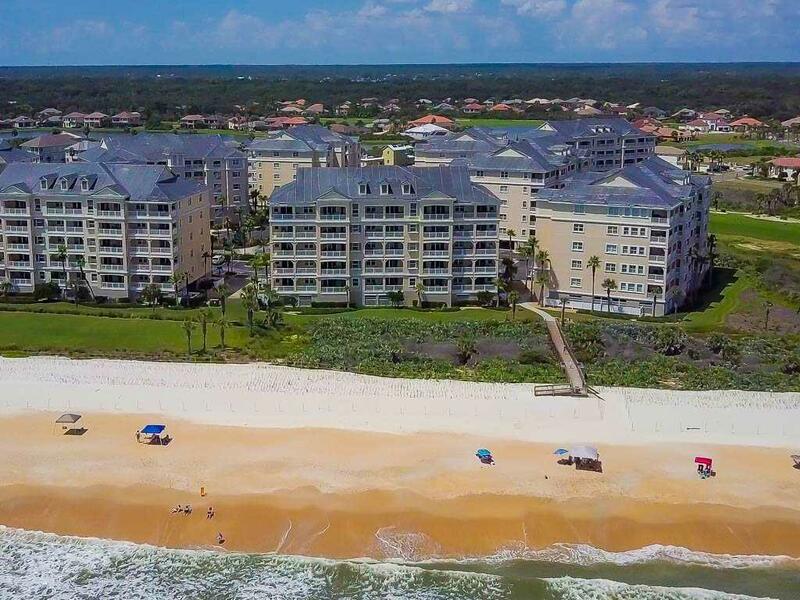 ), this unit also has access to wonderful amenities; clubhouses, fitness center, heated oceanfront & lakefront pools, hot tubs, spa, restaurant, kids splash zone, fun game room, full time security & more.